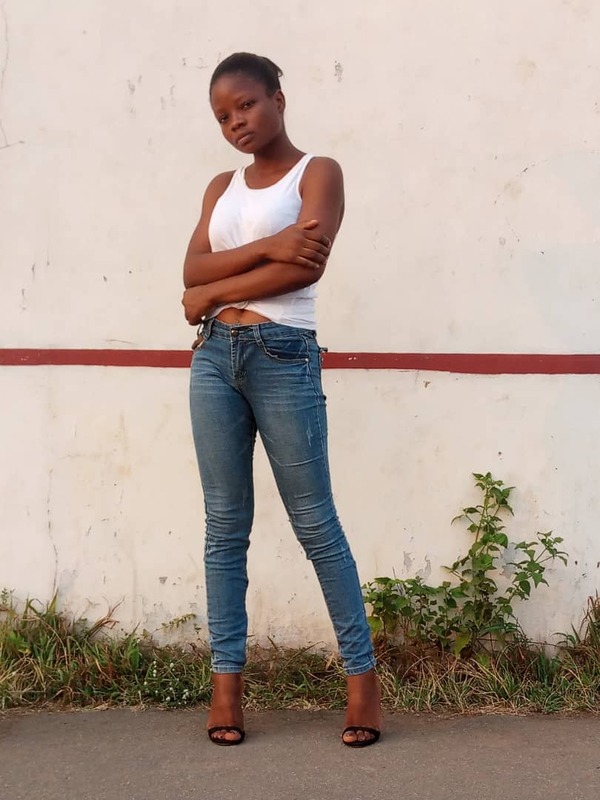 Fresh out is this new video from beehive finest. 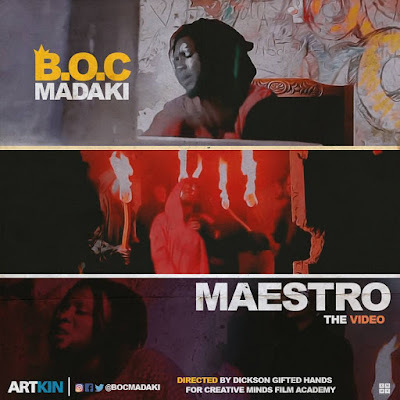 BOC MADAKI'S releases the visual of one of his hit track MAESTROES. the Much anticipated visual was directed by Gifted hands of creative minds.